Sunday School develops in learners the ability to understand the Bible through exciting exploration in a community with others to build your faith and find answers to life’s questions. Classes available for all ages from Pre-Schoolers to Adults. 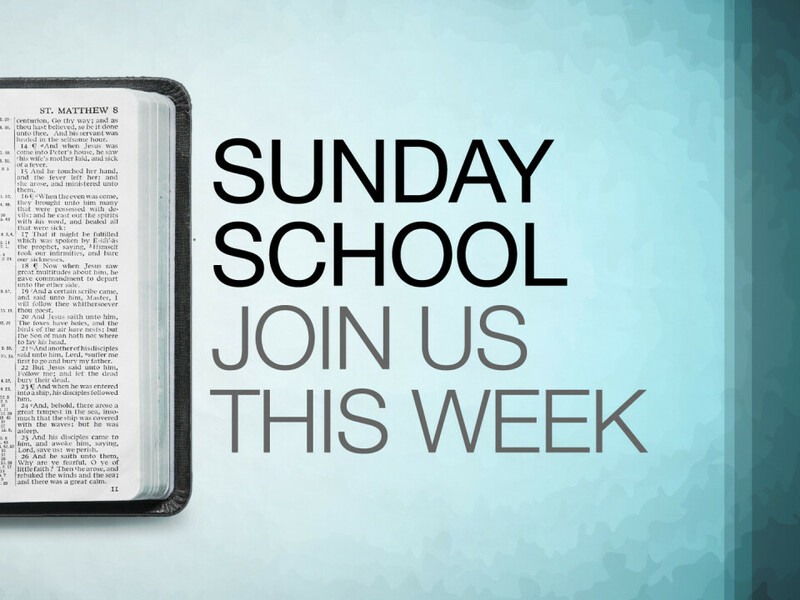 Sunday School takes place each Sunday from 9:00 a.m. to 10:15 a.m. Adults – Explore together the biblical truths of the Bible in a co-ed setting. Students (grades 6th-12th) – Learn how God’s words fit into their lives, how to build a deep faith in God and to see that Jesus is the answer for any problem they encounter. NCOM Kids (grades K-5th) – Enjoy classes filled with Bible stories, crafts, music, drama, games and fun projects that help children understand God’s everlasting love for them. Nursery & Pre-Schoolers (ages 6 months-4 years) – Your little ones will learn about Jesus in a fun and safe environment through age-appropriate learning activities.